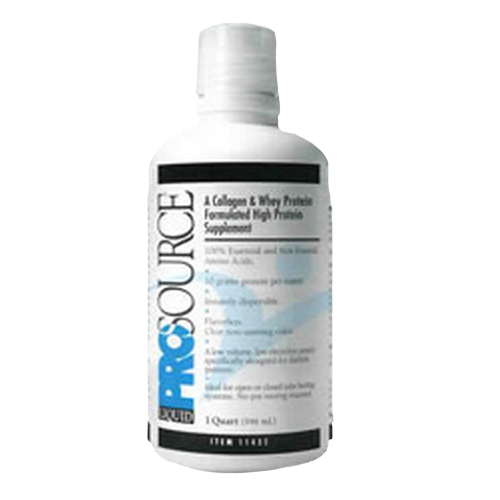 ProSource Liquid Protein combines the efficiency of hydrolyzed collagen and whey protein for a high protein supplement containing 10 grams of protein per ounce and 100% of all Essential and Non-Essential Amino Acids. ProSource Liquid Protein’s hydrolyzed protein is broken down by enzymes into free amino acids and polypeptide’s that are easily digested and absorbed by the intestines. ProSource Liquid Protein is a rich source of arginine, glycine, proline, hydroxyproline, lysine and hydroxylysine. This liquid protein is a translucent amber color and neutral in taste. It pours like water so no pre-mixing is required, and since it is clear, it will not stain linens and bed clothing. 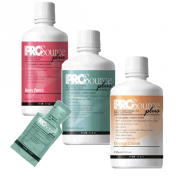 ProSource Protein is ideal for both open and closed tube feeding systems. 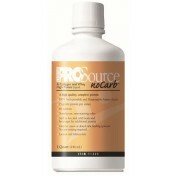 Since ProSource Liquid Protein flows easily, there’s no sticky residual left in the feeding tube. 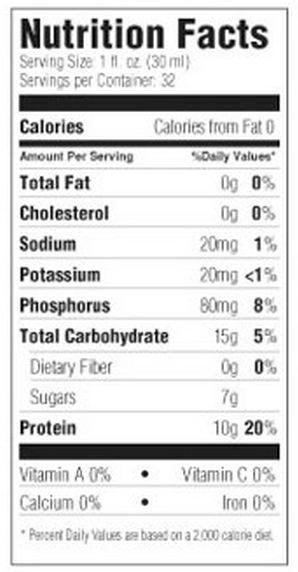 ProSource Liquid Protein has 100% of all Essential and Non-Essential amino acids. And it’s Lactose and Gluten Free. 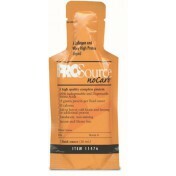 ProSource Liquid Protein is ideal for low electrolyte and fluid restricted diets. Ready to use and easy to administer. Directions For Use: Add 30 ml. (one ounce) to any hot or cold food or liquid. Tube Feeding: Flush feeding tube. Mix 30 ml. 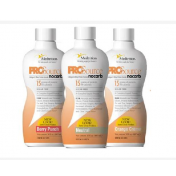 of ProSource Liquid Protein in 30 ml. of water, stir and infuse via syringe down feeding tube. Flush with an additional 30 ml. of water. Continue tube feeding as prescribed. 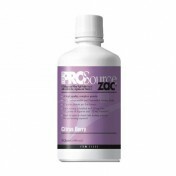 Ingredients: Deionized Water, Hydrolyzed Collagen Protein, Whey Protein Isolate and L-Tryptophan, Maltodextrin, Fructose, Phospohoric Acid, Sodium Acid Sulfate, Natural Flavors, Potassium Sorbate and Sodium Benzoate (to preserve freshness). Contains Milk. Not for Parenteral Use. USE under medical supervision. I am wondering if you can mix prosource liquid protein packets with other tube feeds for vented patients.